Tilly and the Buttons: Coming Up... More Learn to Sew! Coming Up... More Learn to Sew! 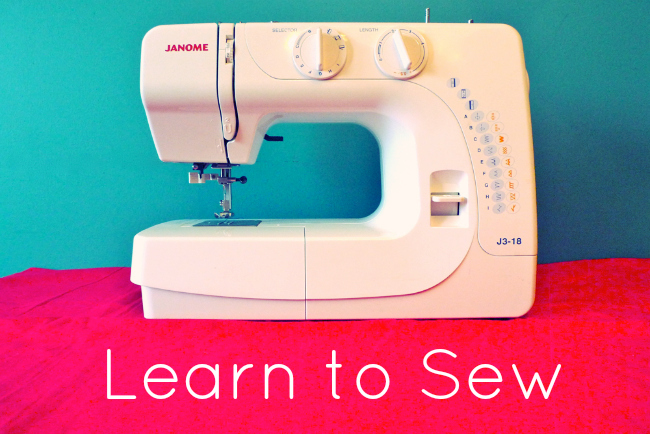 Last year I wrote a series of blog posts called Learn to Sew aimed at complete novices. They turned out to be pretty popular. After a lot of writing, editing, photographing, more editing, rephotographing, rewriting… I finally have some more posts in the series ready to go. Hooray! I’m a big advocate of maker culture (in case you hadn’t noticed), and I get such a buzz every time I get a comment or an email from a reader saying that the blog has inspired them to start making their own clothing. With that in mind, Learn to Sew is written in an accessible, fun and encouraging tone, without bombarding readers with too much information in one go. I find it really sad that so many people say they have been put off sewing by a scary, overly-dogmatic teacher they once had, or by really long and boring instructions manuals, by not being able to afford to take a class, or by people telling them that sewing is best left to the fashion industry. More and more of us are baking our own cakes, putting up our own shelves, growing our own vegetables… why not make our own clothing too? 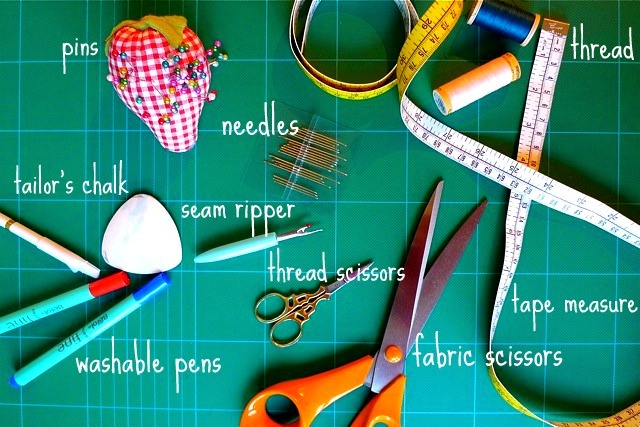 The ethos of this blog is that sewing is for everyone. You can make it as easy or as difficult as you like. And it doesn’t have to turn out perfect – you made it yourself! Wanna spread the love? Grab a button! Let’s get the world stitching!